It's hard to imagine that it's almost forty years since this sort of journey frequently featured in my life. Perhaps it's a little easier to comprehend those forty years if I think back and remember "how it used to be", when my car would sit on an open deck and occasionally watch as the waves broke over the bonnet! 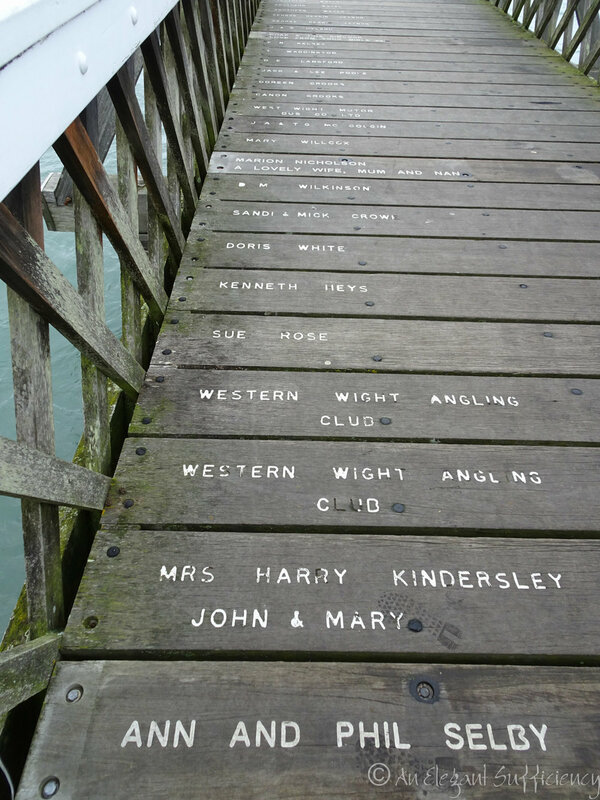 Being in the New Forest offered a great opportunity to revisit old haunts and return to the Isle of Wight, where I began my teaching career all those years ago. 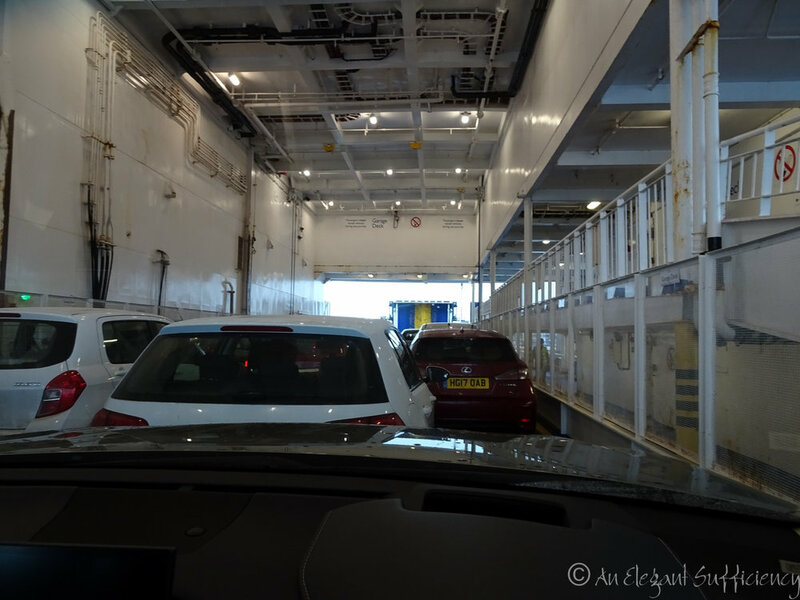 On this occasion, we loaded the car onto the smart, modern ferry and sat bemused as the deck rose up to allow another whole level of cars to park beneath us. We went into the lounge as instructed and settled in with a cup of coffee to enjoy the view. Except there wasn't much of a view on this misty morning. I was glad not to be on an open deck! 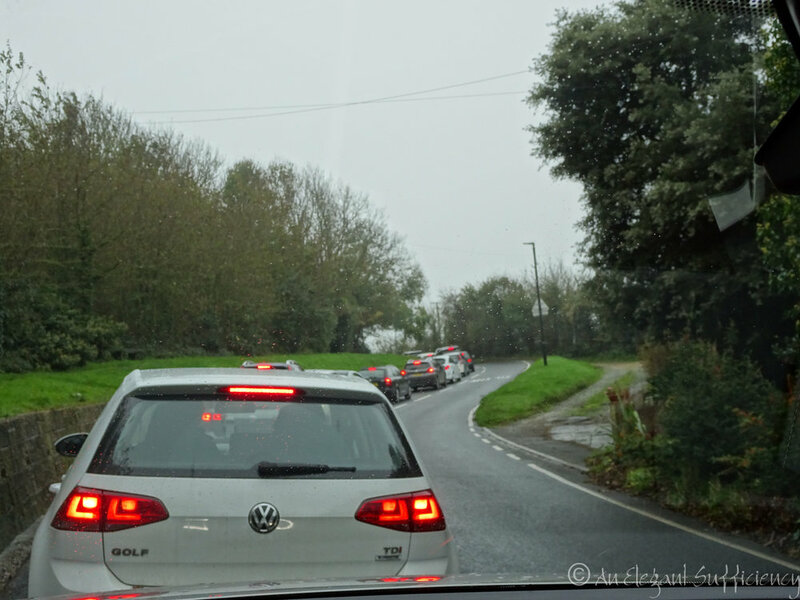 We didn't have much of a plan for the day but sitting in a traffic jam really wasn't something we'd considered. Maybe it was just the wave of vehicles leaving the ferry and hopefully it would soon disperse? But actually, it turned out to be the first of many sets of temporary traffic lights, because at times it felt like the whole of the island road network was being repaired. 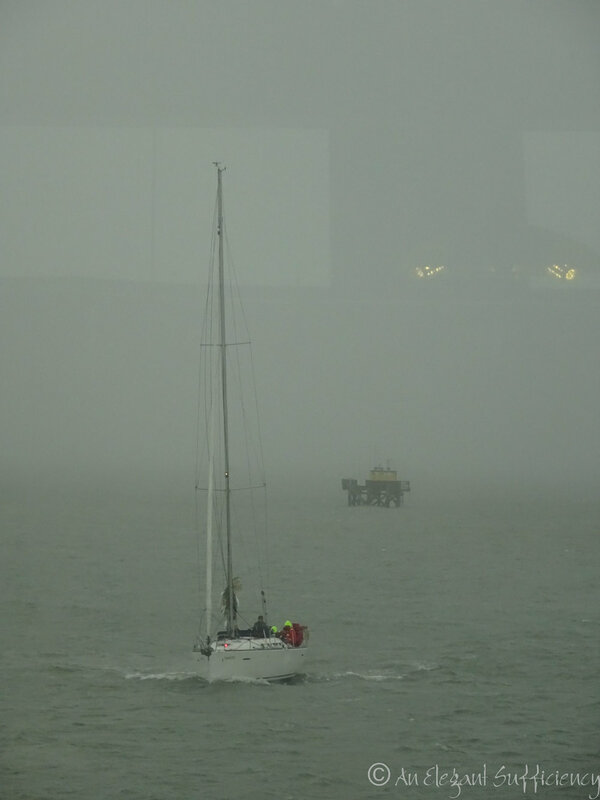 Sadly, the weather wasn't any better on the Island than it had been in the Solent. Still, it was fun to be here and we knew exactly where to head for a spot of lunch. 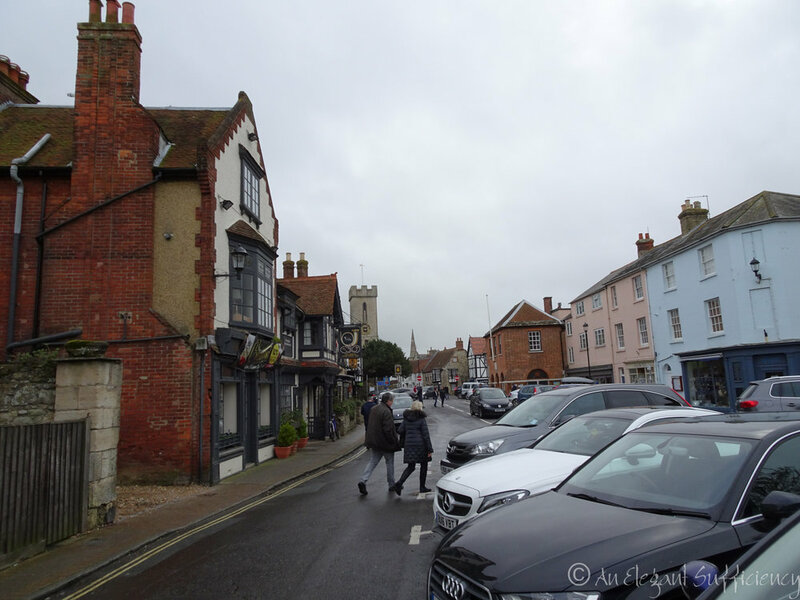 The Buddle Inn was always a favourite place to eat and we felt sure it would still be there, though would it be as we remembered? We were actually a little early for lunch but thought we'd have a mooch around the village a little and be ready to break the doors down when they opened. No chance of that, however, for the landlady Mandi spotted the pair of grockles hanging around the car park and insisted we come in and have a cup of coffee whilst she prepared to open up. Legendary Island hospitality. We were greeted like old friends, hot drinks in hand, "on the house" with lunch soon on its way too. We learned of the barman's role in "Nine to Five" in the Sandown Theatre this week, with the dress rehearsal looming and of Mandi's imminent retirement to Devon. The Island's loss will be Devon's gain, that's for sure. We headed off in the general direction of Newport, enjoying a bit of a scenic route through Ventnor, Godshill and Rookley, stopping in a farm shop along the way to bring home a little Island goodness too. 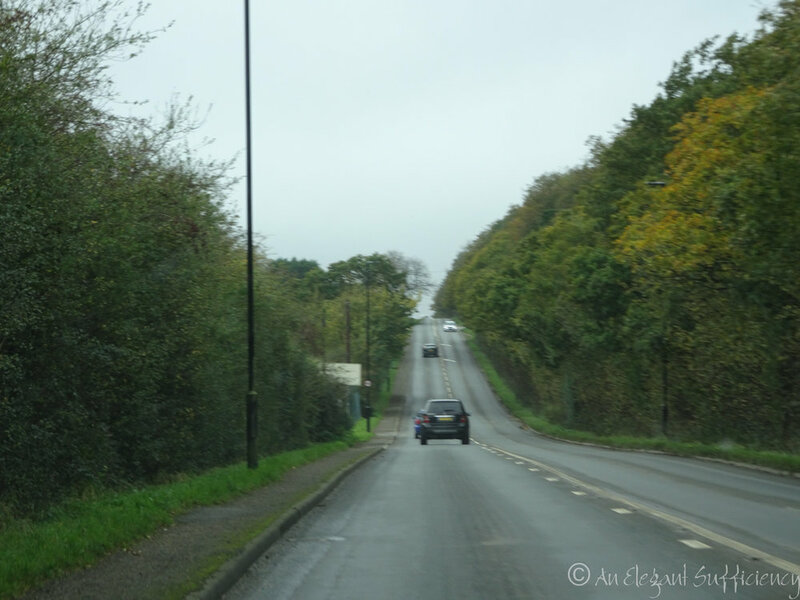 I was so amazed at the developments in Newport I didn't take a single photograph! I hardly recognised the place, so different was it from all those years ago, although as we passed the council offices and police station before joining "the motorway" it all seemed rather familiar. This was indeed my old stomping ground! As we turned into Forest Road, there it was - my first school. Kitbridge Middle School, as it was then, now renamed Hunnyhill Primary School. We were past it in a flash, for Forest Road is still a busy road and even Island traffic doesn't allow for people slowing down to gawp. 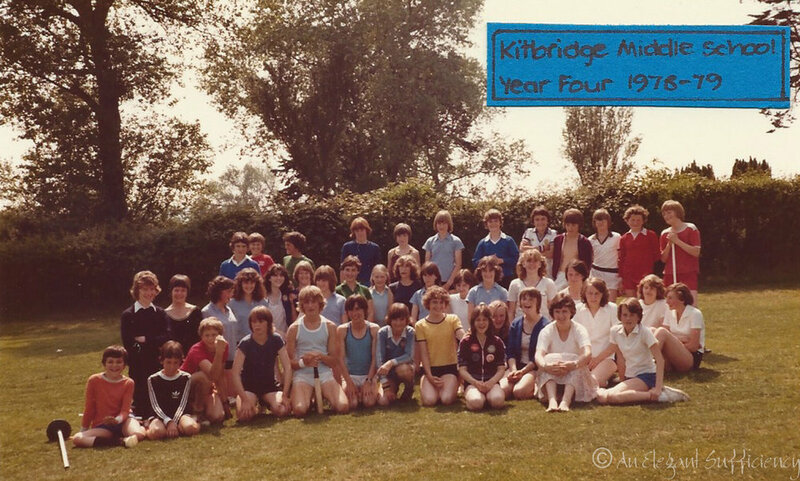 I looked out a few photographs when I got home and found this one of Sports Day in 1979. I scanned a few of them to upload to the school FB page, including this one featuring a very young Miss Boyd sitting amongst her charges, all of whom will be in their fifties by now (even though, as you know, Miss Boyd herself is still 34). Happy Days. A little further along Forest Road, we looked out for Sunny Bays, the house where I shared an upstairs flat with Occupational Therapist Linda. The house was owned by the elderly Miss Comer, "Auntie Dolly", who lived downstairs in what had been her family home. Quite who looked after whom, I hesitate to say but suffice to say it was good to come in from school each day and find the kettle boiling and a plate of 'picnic slices' awaiting me. At the weekend, Auntie would like nothing better for Lin and I to come in and open all our shopping bags for her to see our new purchases, whatever they may be and "her girls" as she referred to us, were a constant source of entertainment and company. Sadly, the house is no longer there. Directly opposite the entrance to Parkhurst Forest, Auntie's family-owned woodyard used to be adjacent to the house and now there's a couple of modern houses and some kind of plant hire company on the site. We did a quick U turn and took another look, working out what was where once more, but it's gone. By now it was mid afternoon and time we were moving on as well. 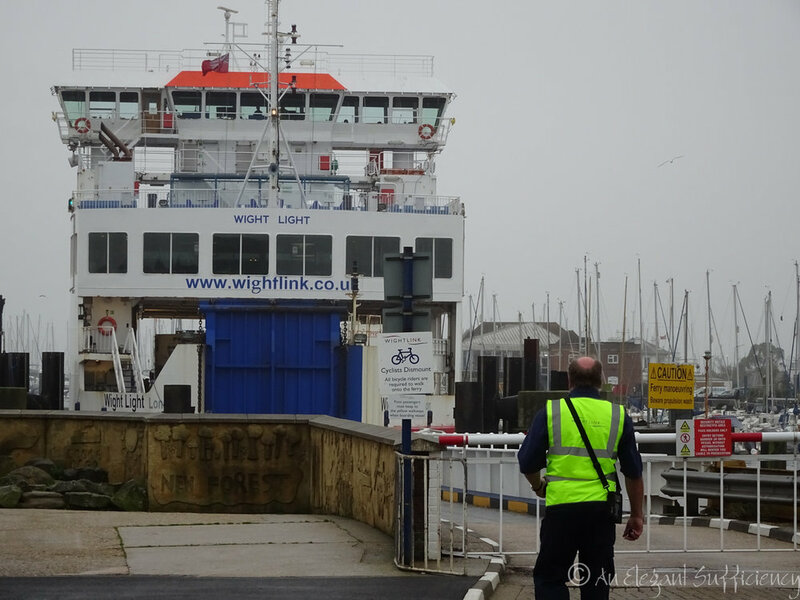 Running the gauntlet of yet more temporary traffic lights, we headed for Yarmouth and the ferry, allowing time for a quick look around before checking in. No time to walk along the pier this afternoon though. It was time to go back to the mainland. 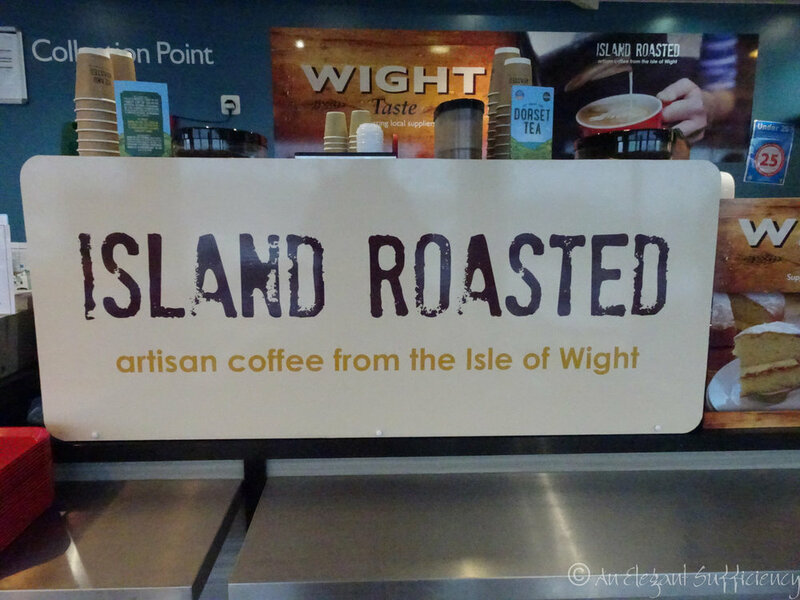 I was really glad to have come back to the Island, even if it was only for a short and sweet visit. But oh, how much simpler life is when a ferry doesn't feature quite so large in my routine!